Many were heartbroken when it was announced on Saturday, June 25 that legendary photographer Bill Cunningham had died. 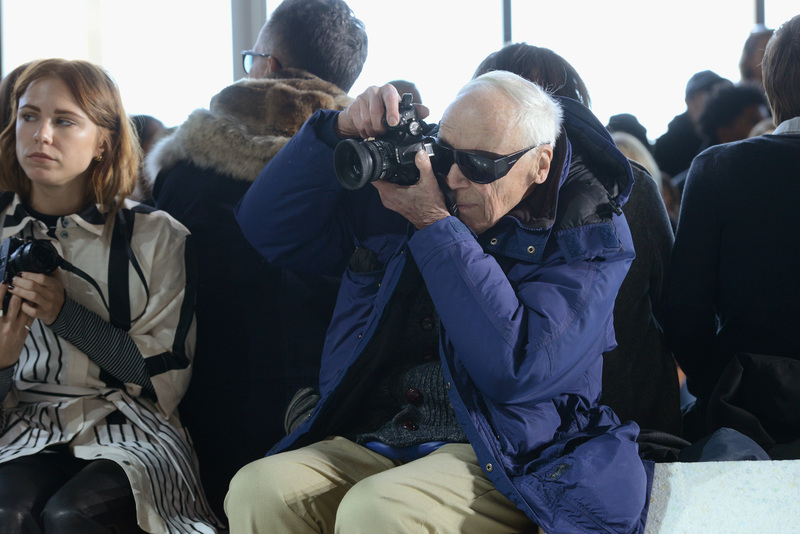 The 87-year-old, who was hospitalized after a recent stroke, was known for his decades of work photographing New Yorkers' street style for The New York Times, and his death comes as a painful shock to all those who knew and loved his work. Those who saw Bill Cunningham New York, the 2010 documentary film about the iconic artist, know especially just how incredible the photographer's legacy truly is, and thankfully, those wondering where to watch the Bill Cunningham doc have an easy way to do so. The acclaimed documentary, directed by Richard Press, was released in theaters in March 2011, and immediately gained significant attention for its compelling look at Cunningham's work and life. Featuring celebrities like Anna Wintour, Michael Bloomberg, and Iris Apfel, the doc was considered a must-see for anyone interested in the worlds of fashion, photography, and New York life. Although it's been out of theaters for years, the doc is still able to be viewed, thanks to Hulu. Bill Cunningham New York is currently available to stream for free on the site, so those hoping to see it for the first time, or to re-watch it in honor of the icon's memory, can do so whenever they please. It's heartbreaking to think that Cunningham will no longer be photographing stylish New Yorkers every day on the street, but having such a beautiful documentary chronicling his life and legacy is truly wonderful. As you mourn the legend, be sure to check out Bill Cunningham New York and remember just how incredible Cunningham's work and attitude about life were.